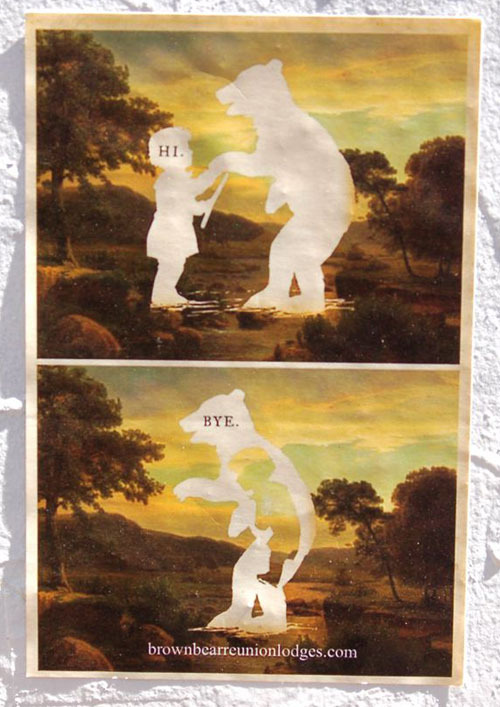 Nice artwork…don’t know about using it to promote “the reunion of brown bears and the residents of the City of Austin”. 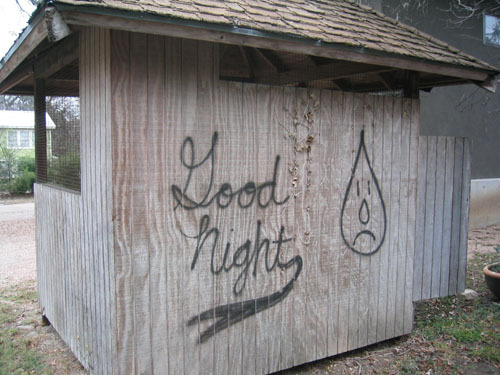 This entry was posted in Street Art on March 31, 2008 by cath. 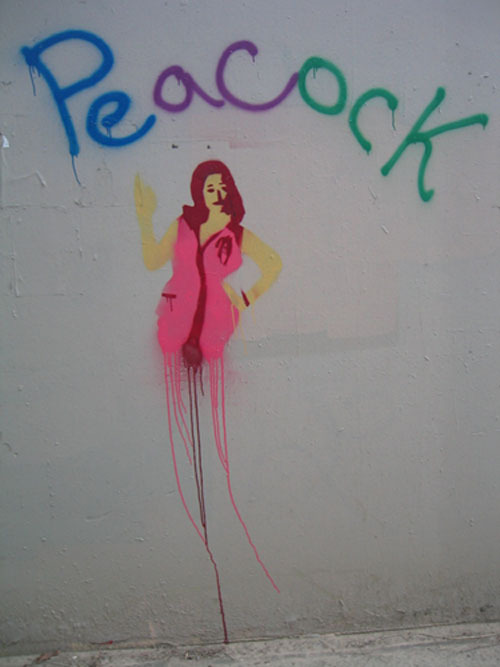 This entry was posted in Art, Street Art on March 18, 2008 by cath. 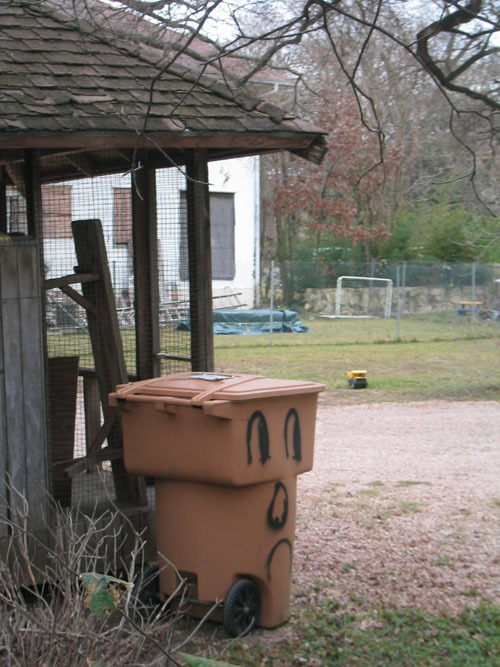 This entry was posted in Art, City News, Street Art on March 6, 2008 by cath. 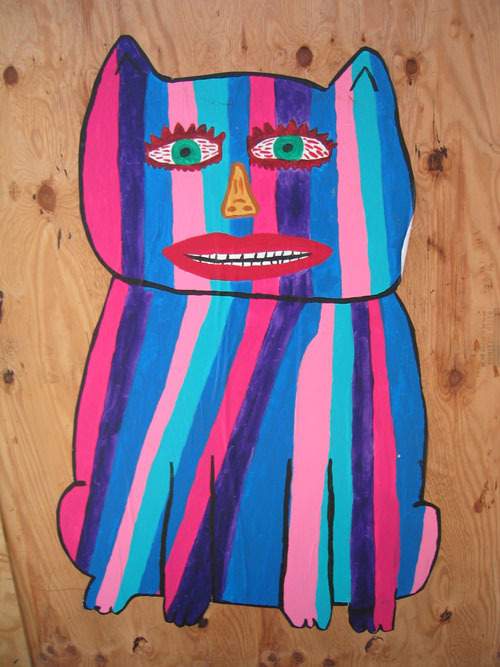 This entry was posted in Art, Street Art on February 25, 2008 by cath. 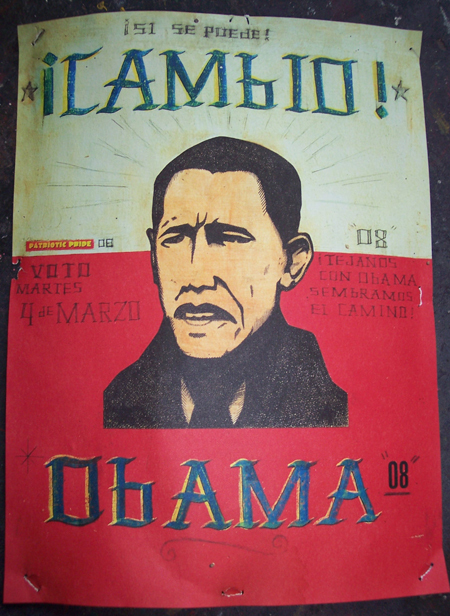 This entry was posted in Street Art, Tacos on February 20, 2008 by meredith. 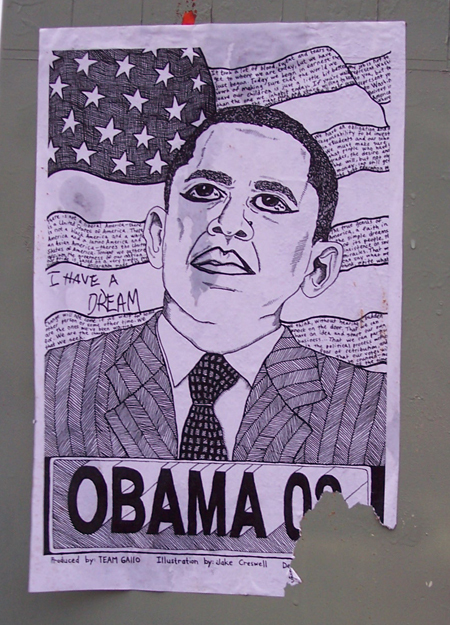 This entry was posted in Street Art on January 29, 2008 by Elizabeth. 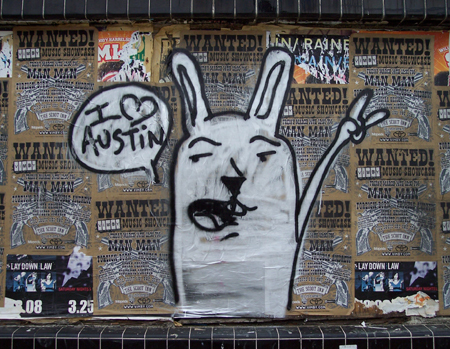 This entry was posted in Street Art on January 13, 2008 by cath. 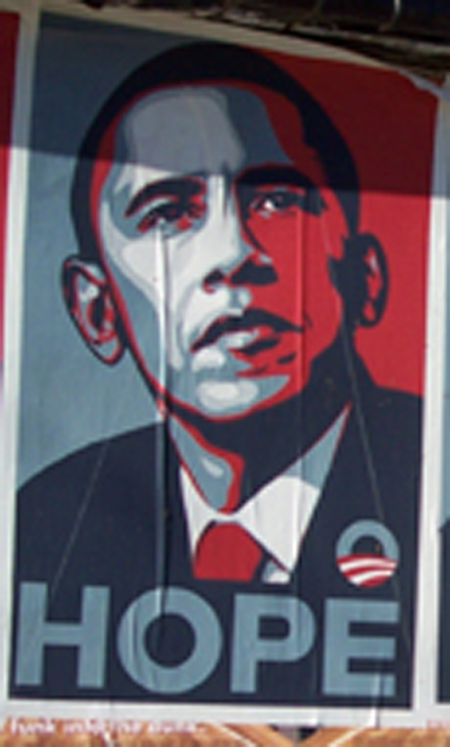 This entry was posted in Street Art on January 9, 2008 by Elizabeth.